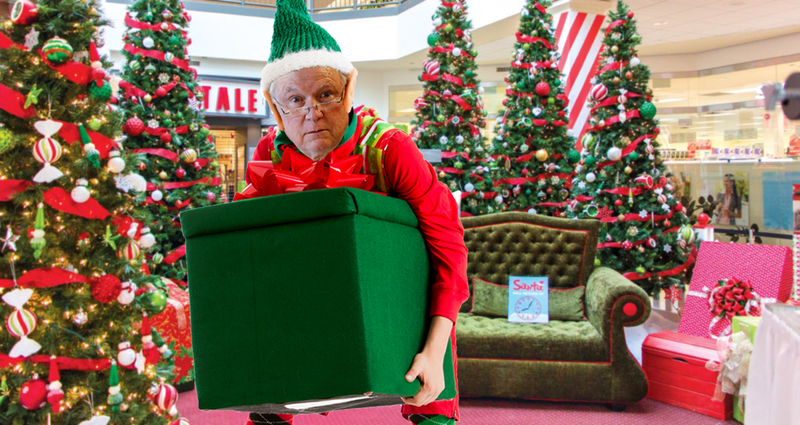 TYSONS, Va. — After being forced to resign by President Trump, former Attorney General Jeff Sessions was spotted this week by early Christmas shoppers at Tysons Corner Center trying out to be one of Santa’s helper elves, sources confirmed Tuesday. Word on the street is that our 2019 calendars, “Universities of the Commonwealth,” make great Christmas gifts. Click here to get yours today. After the Christmas season is over, Sessions is expected to return to his previous job of being only the second creepiest person to ever run for Senate in Alabama.